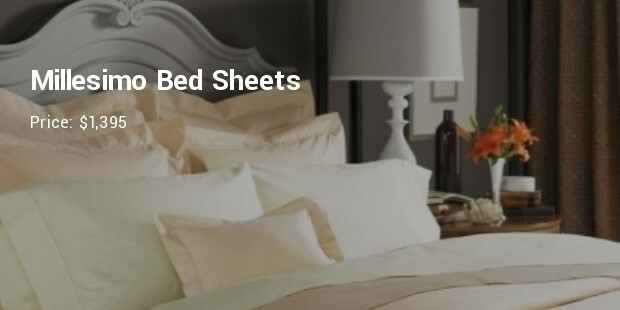 High quality and expensive bed sheets have gained popularity in the market. Driven by the desire to improve home decor, many people are now shifting their attention to creating a serene environment in the bedroom using beautiful bed sheets. This luxurious bed sheet cost $ 2,400. It is made of high quality Merino wool fabric that is woven with small amounts of gold carat and a silk jacquard. This elegant bed sheet ensures a comfortable and peaceful sleep. This elegant bed sheet cost $ 1,900 and comes as a set with shams, pillow and duvet cover. 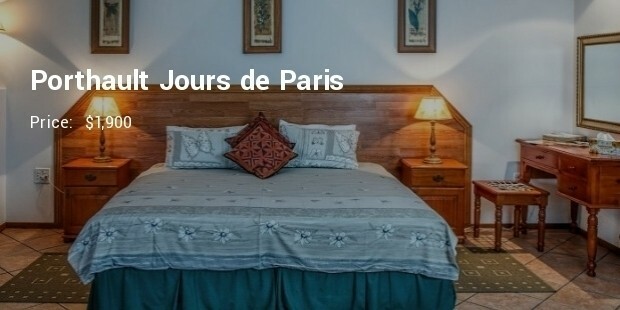 It is made of high quality cotton and has a white colour and crisp texture creates a unique ambiance in the bedroom. 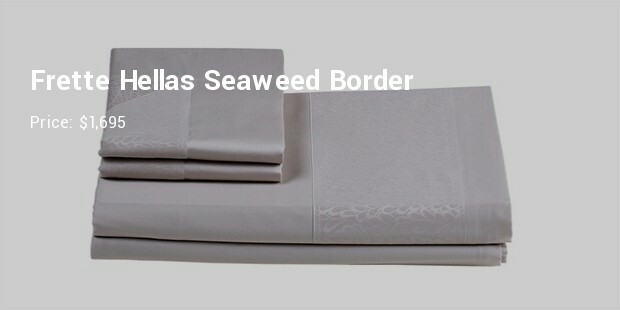 With a cost of $1,695, this elegant bed sheet is made of high quality fabrics that are laced with an ocean motif. It has a set of shams that contain frills also comes in different designs such as sea anemone. 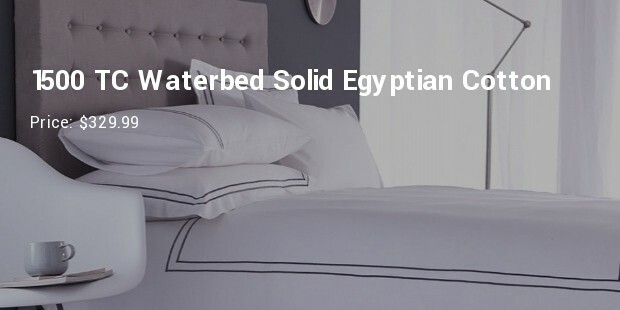 This exotic bed sheet costs $ 1,395 and is made of purely high quality Egyptian cotton. The bed sheets are woven into soft and luminous sateen. 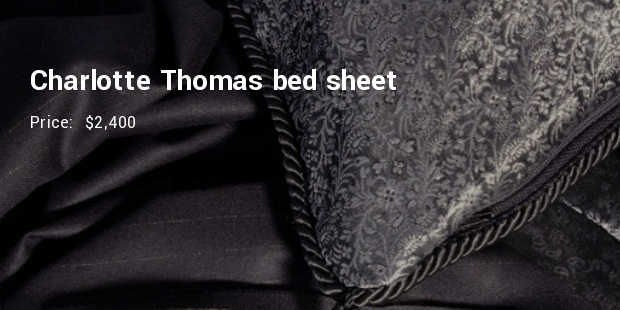 The soft sheets have diverse attractive and unique colors that add beauty. The above expensive bed sheets enhances the beauty of the bedroom. They are mostly preferred by the rich who can afford their cost and. The sheets that are made of high quality cotton fabric and hence they are durable and easy to wash.